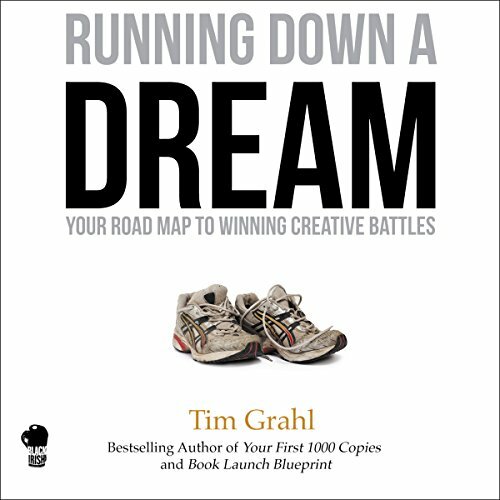 Tim Grahl is the author of "Running Down a Dream" and "Your First 1000 Copies". 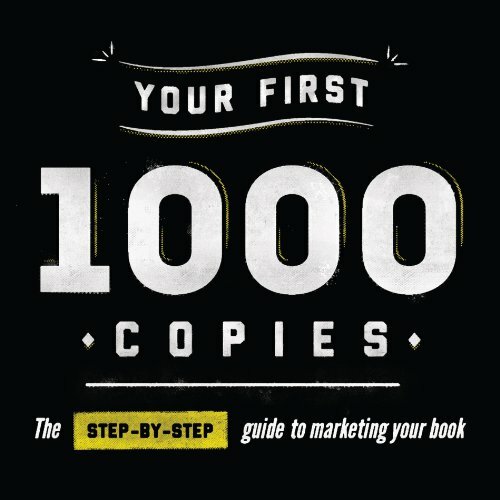 For over a decade he has worked with top authors and creatives including Daniel H. Pink, Barbara Corcoran, Hugh MacLeod, Hugh Howey, Chip and Dan Heath, and many more. He has run the campaigns to launch dozens of bestselling books and built and sold two companies. Through that time he also had a marriage that teetered towards divorce, suffered from anxiety attacks and a personality disorder, and had the IRS subpoena him. Tim hopes his story will inspire and help people during the pursuit of their dreams.